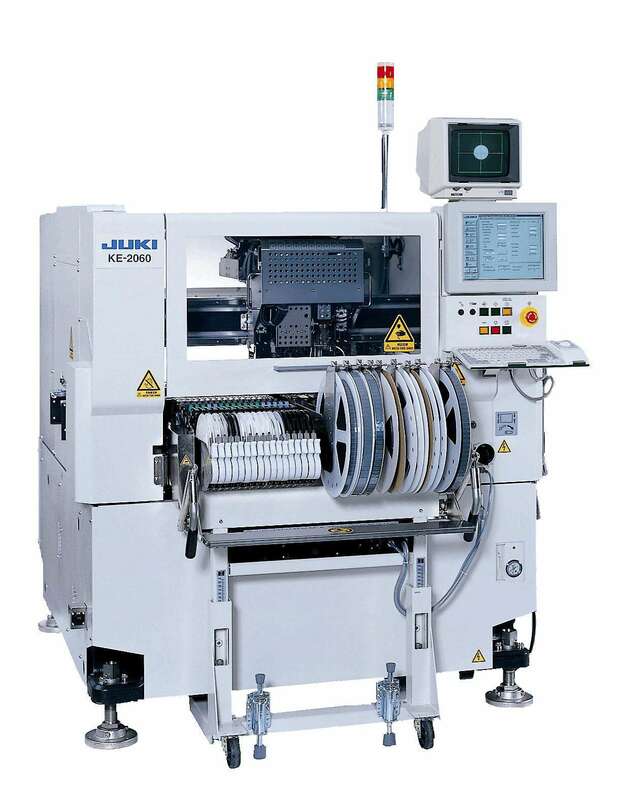 The ultra-flexible KE-2060 can place a wide range of components from 0603 and ICs, to odd-form, all at a high rate of speed. From 0603 （0201） to 74mm square components or 50×150mm. 0402 (01005) option factory installed. ※1 Actual throughput may vary. ※2 Please download brochure for details.